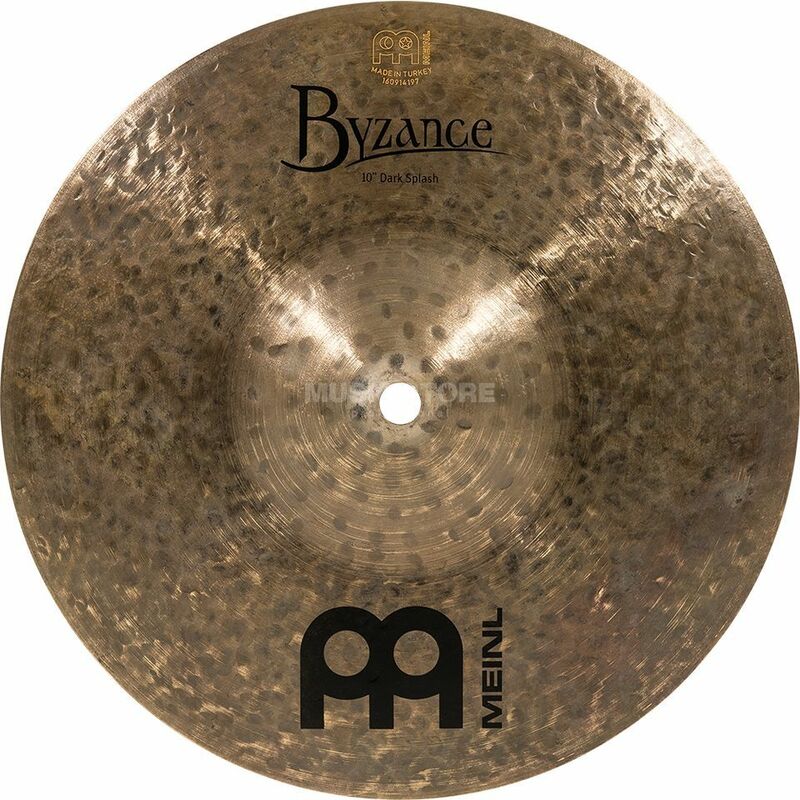 The Meinl Byzance 10” Dark Splash is a completely hand-hammered splash cymbal constructed of B20 bronze. It has a dark, earthy sound with a strong, punchy attack and quick decay. The single-cast procedure in its manufacture means that no two cymbals will be alike. It is suitable for many styles of music including; pop, fusion, jazz, funk, R&B and reggae.